'Alex och Corinthia' books have arrived! So great to be able to hold this one in my hands. 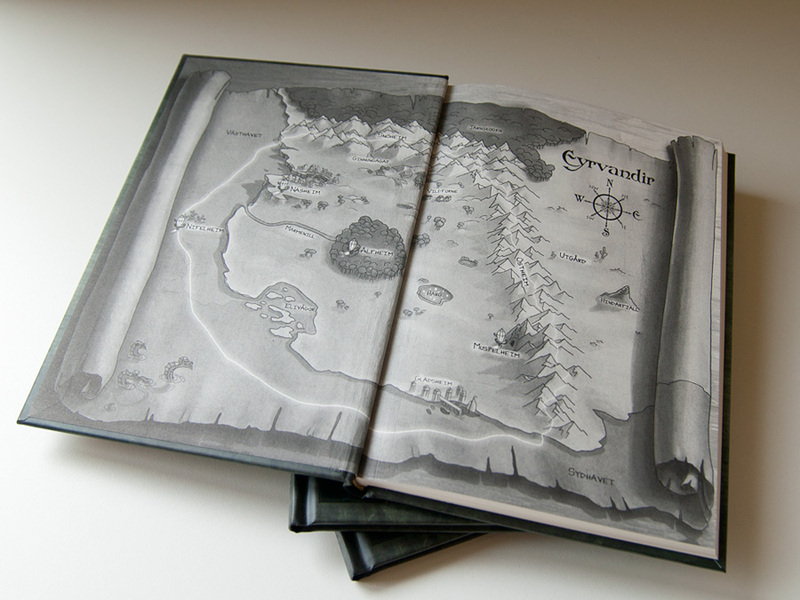 The printing and design look beautiful. I just wish I could read it! Here's the link to publisher's page for this book. 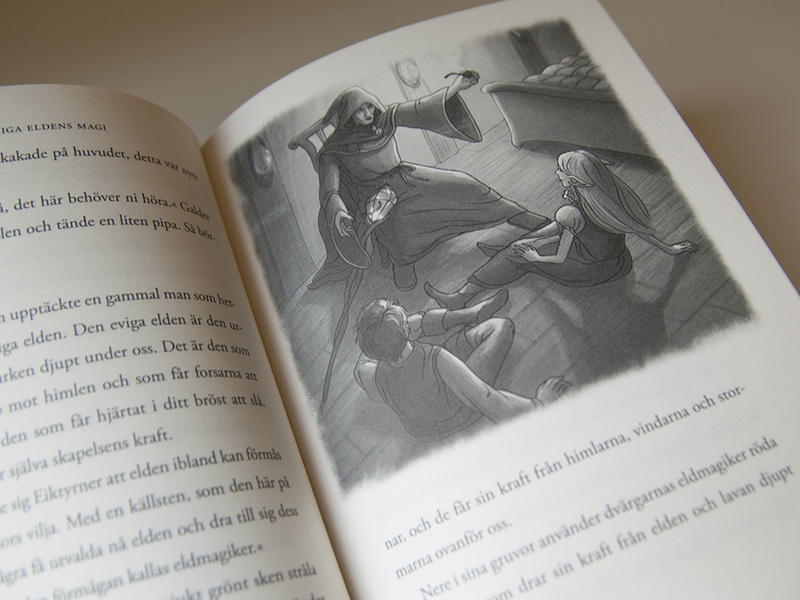 Here is the author's (Swedish) site for the books.